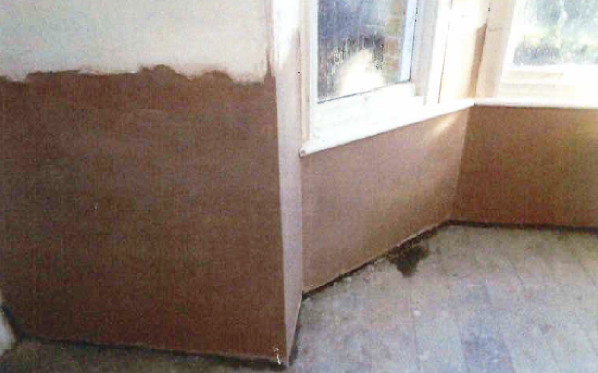 Home » Recently finished jobs » Damp Proofing treatment in Reading. Works have just been completed on a beautiful detached home near Reading. Built in the 1870’s this home required most of the ground floor walls to be treated for rising damp. The property has been modernised over the years whilst still retaining the original features which give the property a period feel. 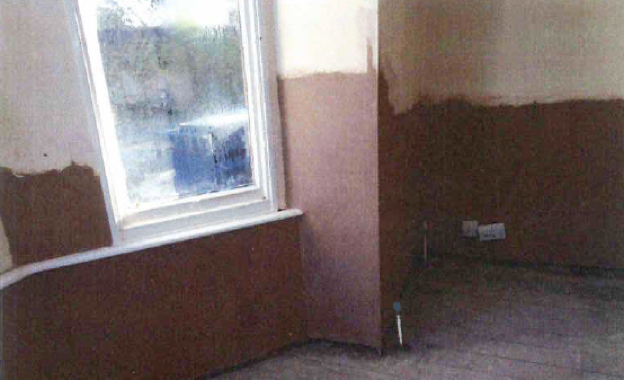 Works to treat rising damp involved the removal of wall plaster, the injection of a chemical damp proof course and the re rendering of the walls. Following this treatment the walls were skim finished. This provides a perfect finish ready for redecoration after drying out.